UK owners of VW cars affected by the diesel emissions scandal are still awaiting some form of compensation from Volkswagen three years after dieselgate first broke. And before a penny has been handed to those drivers who were sold vehicles that claimed to emit less harmful nitrogen oxides than they did, Volkswagen has pocketed compensation following a High Court judgement this week. The ruling in favour of VW sees the car maker receive costs totalling close to half-a-million pounds after the court ruled that the manufacturer had been forced into ‘various unnecessary and ineffective hearings’ throughout 2017 by legal firms acting on behalf of owners. The judgment on Tuesday awarded the Volkswagen Group reimbursement of ‘very substantial costs’ incurred due to the premature application for a Group Litigation Order made by certain claimants represented by Slater & Gordon and Harcus Sinclair. This led to a number of hearings throughout 2017 that the High Court of England and Wales deemed needless. 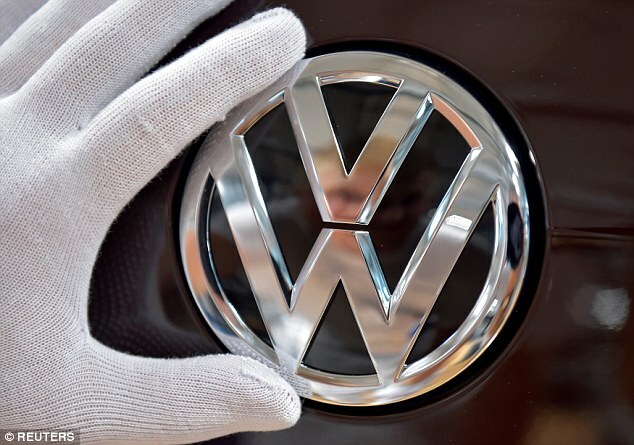 The Volkswagen Group said it welcomed the decision. As a result, the institutional funders will pay an initial sum of £168,000 to the Volkswagen Defendants and two other defendants before the end of September. Further costs, arising from this conduct, will be due from the claimants’ funders at the end of the litigation. Those costs will be subject to detailed assessment, but it’s expected that these are likely to be in excess of £300,000. According to VW, the court felt compelled to criticise certain claimants’ lawyers for their unreasonable conduct in bringing the GLO application prematurely. We have been concerned about the conduct of some claimant firms in relation to this action, which has been disorganised and hindered the efficient progression of the litigation. As such, the court took the unusual step of awarding Volkswagen its costs on the higher indemnity – as opposed to standard – basis. The judgment follows an earlier decision made in favour of Volkswagen against claimants represented by Your Lawyers. In that judgment, Your Lawyers’ evidence was also rejected by the High Court as ‘incompetent’, ‘not credible’ and ‘disingenuous’. 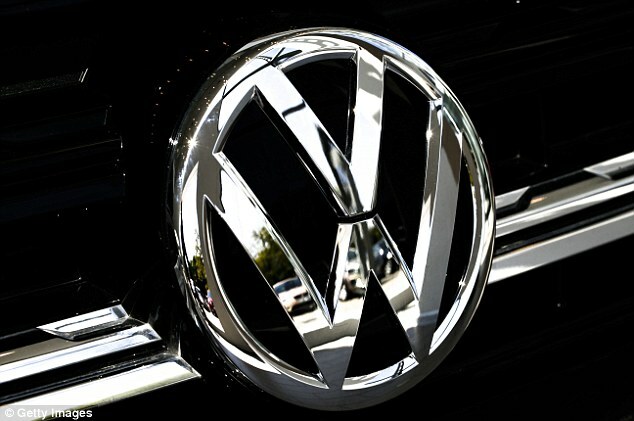 Nicolai Laude, spokesperson for Volkswagen AG, said: ‘We have been concerned about the conduct of some claimant firms in relation to this action, which has been disorganised and hindered the efficient progression of the litigation. The dieselgate scandal has already seen VW payout $14 billion in fines in the United States, where the German car giant was found to have mis-sold vehicles to owners. That hasn’t been the case in the UK, though. Affected drivers have yet to see a penny in compensation, though they have been offered to have emissions ‘defeat devices’ in their cars fixed free of charge. However, the process of rectifying vehicles has led many drivers to report worse performance after their cars were altered. Slater and Gordon today (Thursday) warned owners of impacted VWs, Skodas, Seats and Porsches that they have just 50 days to register for compensation worth up to £200 million. The law firm urged drivers to register their claim before the October 26 deadline. Gareth Pope, head of group litigation for Slater and Gordon said: ‘VW have shown astonishing contempt for UK customers by refusing to admit fault in this country, over the same issue they have paid compensation for elsewhere. ‘They are banking on current and former owners not signing up to a group action like our own. ‘We want to make sure every driver gets the compensation they deserve and that the car giants are made to pay for their dishonest practices.